Note: Any library purchasing the hardcover version of this book is entitled to sitewide online access to it, and a number of past volumes, at www.cshlsymposium.org. Please visit the site to register or email Customer Service for assistance (cironek@cshl.edu). Individuals are encouraged to remind their libraries to activate. Interviews with various speakers from the Symposium can be found here. 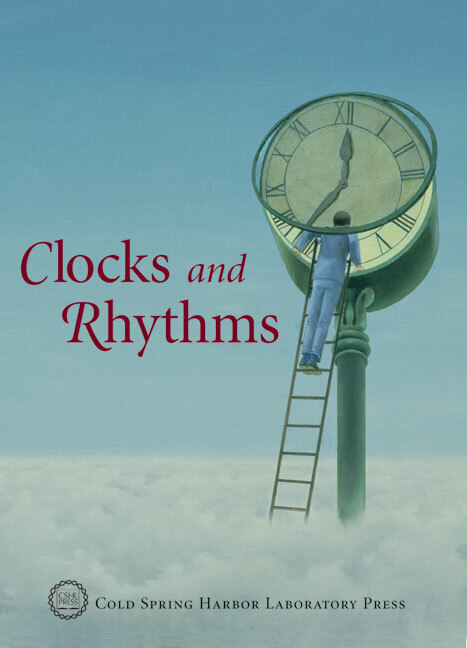 Based on presentations by world-renowned investigators at the 72nd annual Cold Spring Harbor Symposium on Quantitative Biology, this volume reviews the latest advances in biological clocks and rhythms. Topics include genetic and cellular studies aimed at characterizing circadian mechanisms; systems approaches to understanding physiological, endocrine, and neural networks; and models used for studying mental and physical cycles. A variety of normal and abnormal chronobiological patterns are discussed, including sleep, aging, migration, hibernation, seasonality, depression, and arrhythmias. What Is There Left to Learn about the Drosophila Clock? Neurohormonal and Neuromodulatory Control of Sleep in Drosophila?